Only make these if you can take them to party straight away to share with other people. If you don’t then you will end up eating one every time you go into the kitchen and before you know it half the tray will be gone. Not that it happened to me. 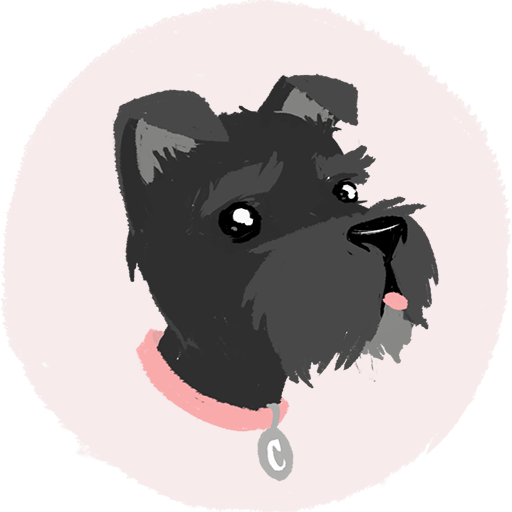 All conjecture. They’re a perfect two bites, one if you’re determined. Don’t be scared if the sweet chilli burns on the bottom, it’s meant to happen and once you eat one you will understand why. I have also made these with a filling of cream cheese and semi-sundried tomatoes but to be honest I am a sweet chilli gurl 4 lyf. If you do make these to go to a party I would recommend doubling or tripling the recipe, they tend to go fast. Of course the amount of sweet chilli and cheese is negotiable but I found that 4 tbsp of sweet chilli was a good amount to coat the puff pastry without it dripping out too much when you roll it and cut it. 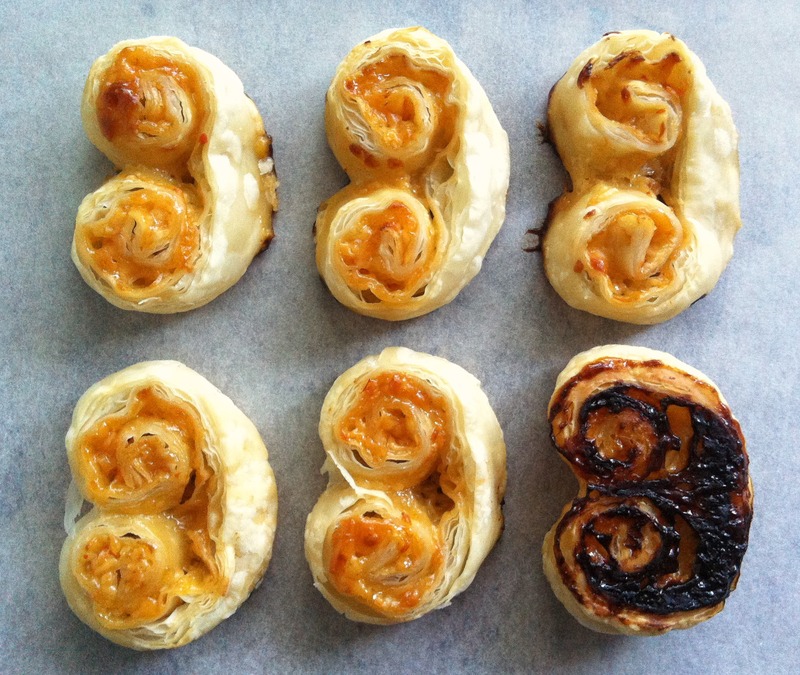 Spread 4 tbsp of sweet chilli sauce on each piece of puff pastry. 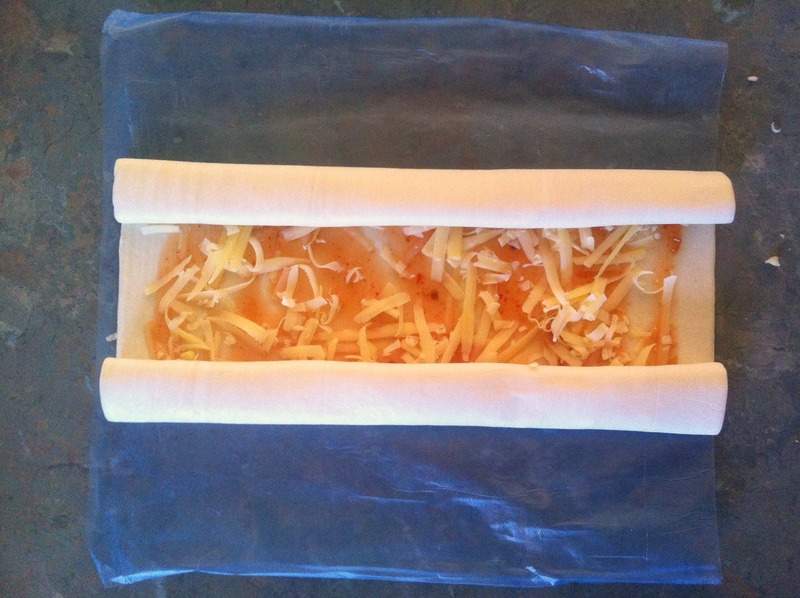 Sprinkle each piece of puff pastry with one third of the cheese. Roll up two opposite sides of the pastry until they meet in the middle, press them together and repeat with all three pieces. Chill the rolled pastry in the fridge for 30 minutes. Preheat the oven to 200 C while the pastry is chilling, and line a large baking tray with baking paper, spraying it lightly with oil. Slice the rolled pastry into 1cm pieces and arrange on the baking tray, leaving enough space to allow for the pastry to puff up. Bake for 10-15 minutes, until the pastry is puffed up and golden brown. Allow to cool on the tray then store in an airtight container.